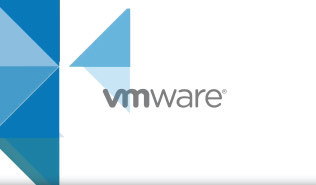 Thank you for your interest in VMware solutions. 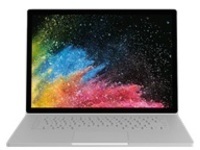 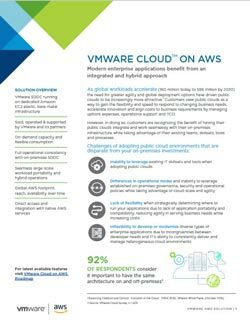 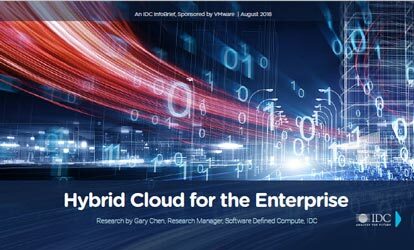 VMware, a global leader in cloud infrastructure and digital workspace technology, accelerates digital transformation for evolving IT environments. 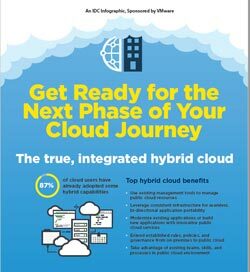 Whether you're assessing the cloud, comparing cloud applications to legacy IT solutions, or already in the cloud, SHI can offer a wide range of Cloud Services including assessments, billing, customer service & sales support, cloud optimization, volume licensing and cloud migration. 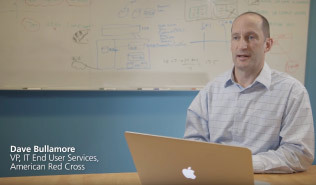 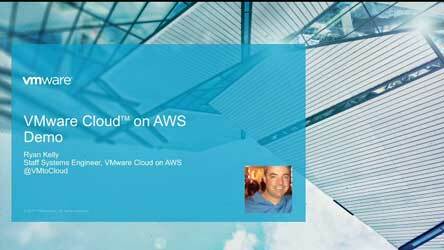 Make your move to the cloud, using the VMware tools and skill sets you already know.